Lightsaber battles, space combat, and uncomfortable romances. The final Star Wars: The Last Jedi trailer dropped last night during Monday Night Football and it looks very Star Wars, with everything that entails. Star Wars is a beloved franchise that’s always been a mixed bag. There are epic lightsaber battles, good versus evil, and futuristic military machines. There’s also angsty and obnoxious villains, creepy family relationships, and living plush toys. It’s Star Wars. At a minute and 30 seconds into the trailer, Chewie roared and the camera pulled out to reveal … this thing. What is this thing? 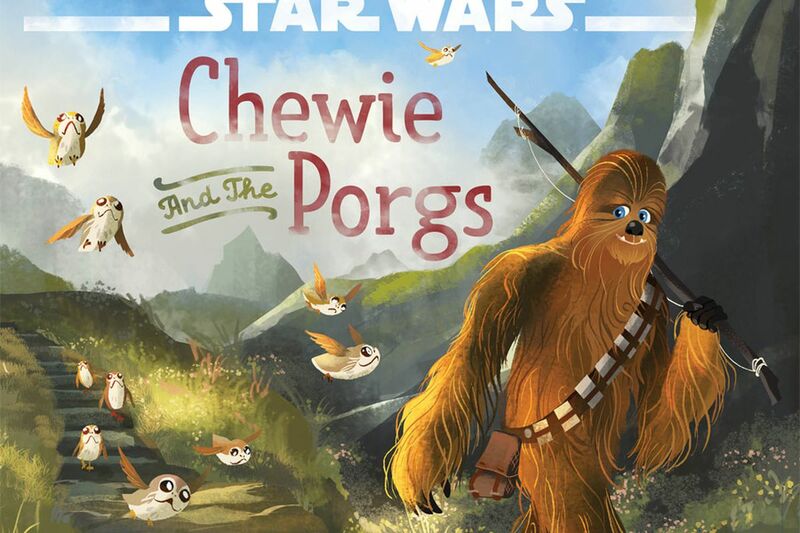 This beakless penguin screeching in a pale imitation of my beloved Chewbacca? It’s a porg. 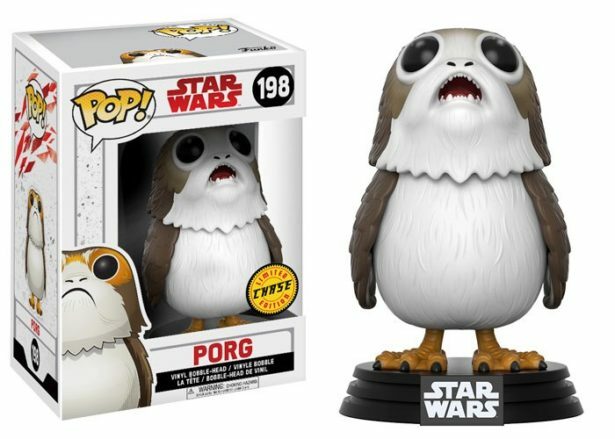 What’s a porg? A small, inquisitive not-penguin that roost on the rocks of Luke Skywalker’s island retreat. This is fine. 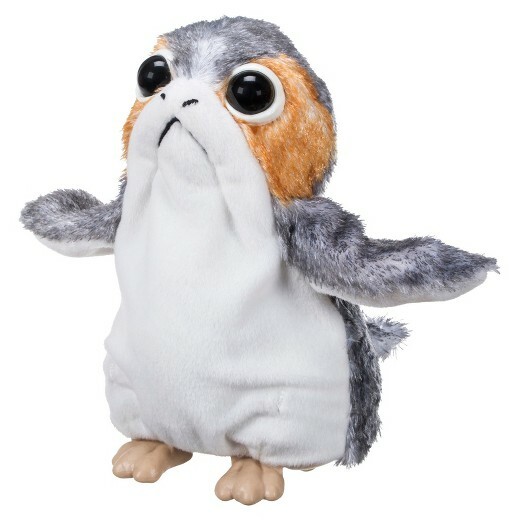 Porgs kind of look like Ewoks. Ewoks are cool. I loved Ewoks as a kid. Wait. Is this a Jar Jar Binks situation? Jar Jar Binks sucked. But The Last Jedi is the middle film of a Star Wars trilogy from the guy who directed the high school noir classic Brick. It’s gonna be dark. 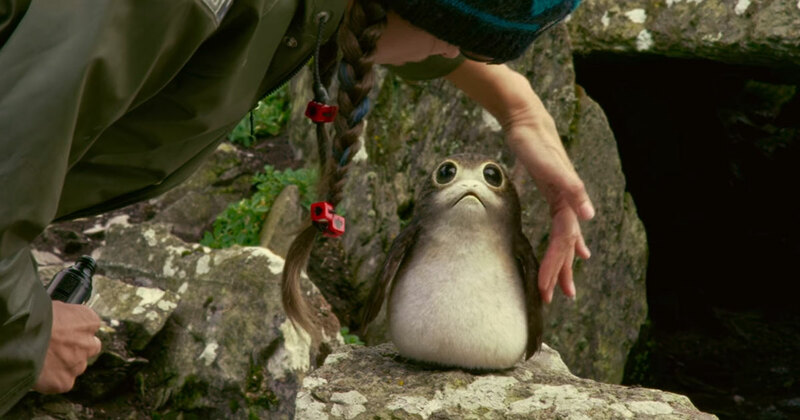 Maybe the porgs are just there for the kids to focus on while Snoke is torturing Rey. Yeah. I bet that’s it. That’s fine. This is Star Wars. Star Wars and merchandising are inextricably linked. They even sold kids an empty box in 1977 and made millions. This is fine. Porgs are fine. I mean, they’re pretty cute. I like penguins and they’re basically penguins. Star Warspenguins. Maybe I’ll even get one of the plushes. I bet my cats would hate it. These things are so cute they’re hard to hate. The big eyes. The round belly. The innocent screeches. I can’t say no to that. 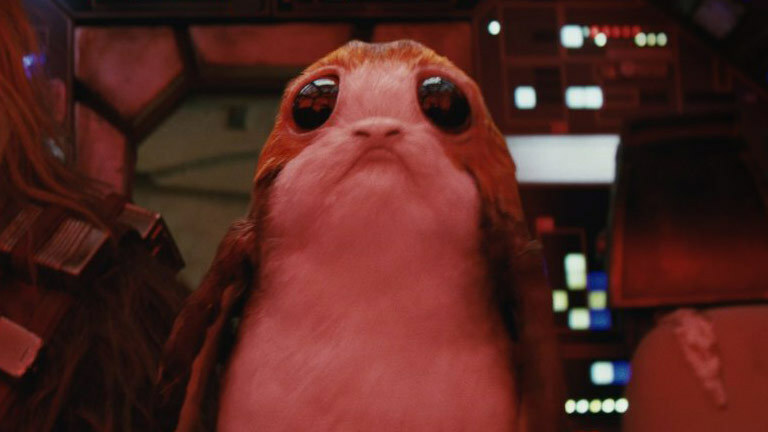 Star Wars: The Last Porg will be in theaters on Christmas Days.